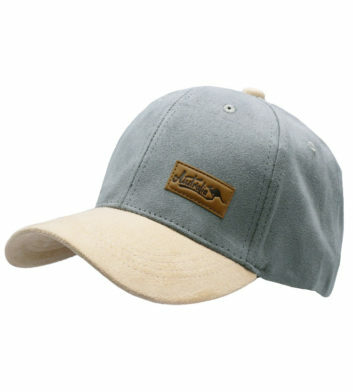 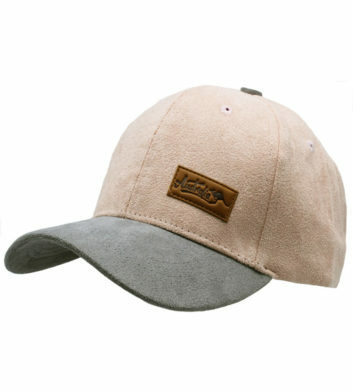 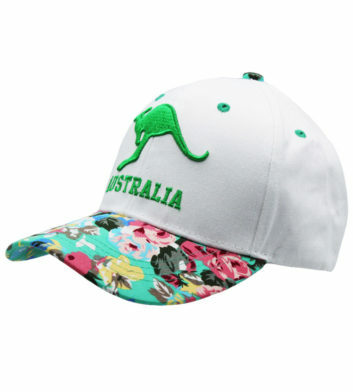 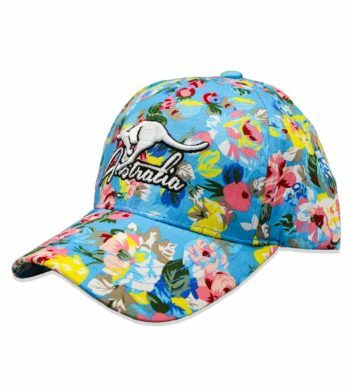 Searching for unique Australian headwear & caps? 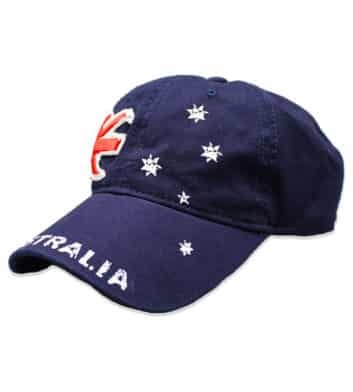 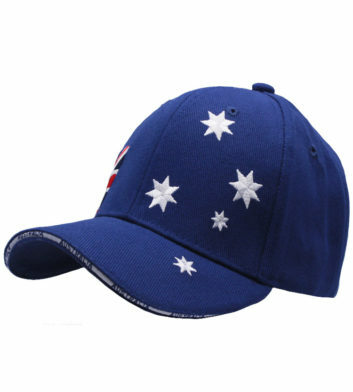 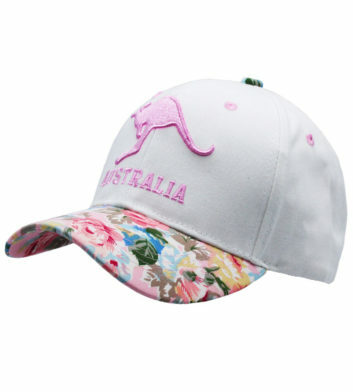 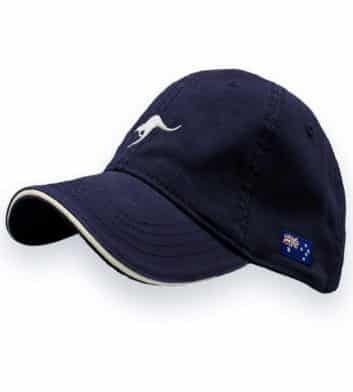 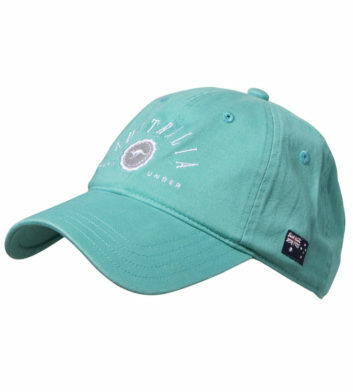 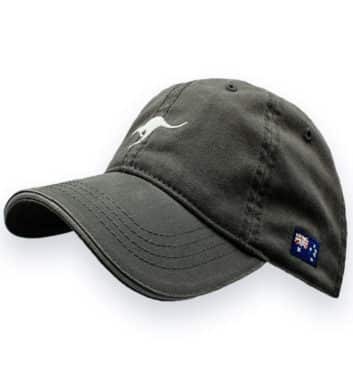 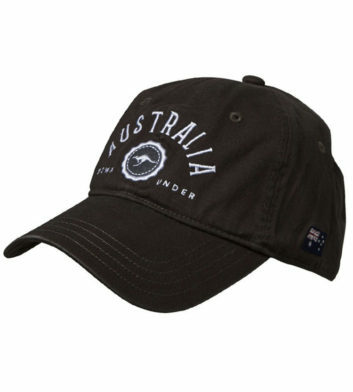 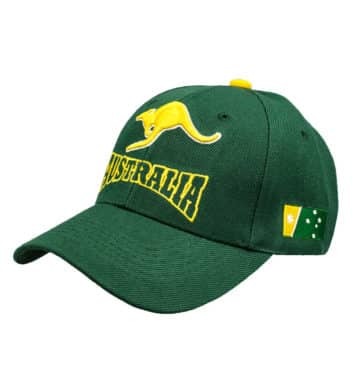 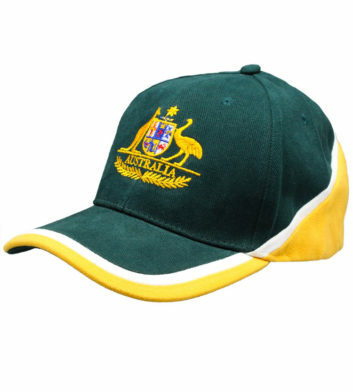 Our extensive range of Aussie souvenir headwear features iconic designs available on baseball caps, traditional cork hats, Australian Made leather hats, beanies, stylish ladies hats & more. 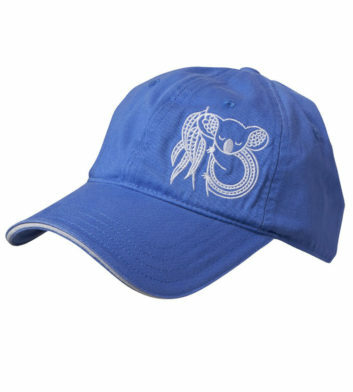 On select designs you can even enjoy 2 caps for $20! 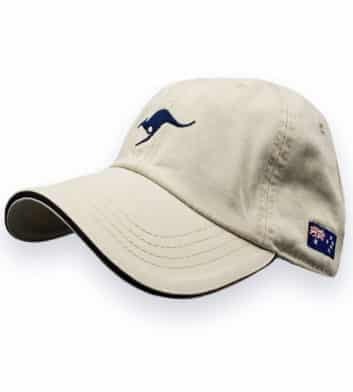 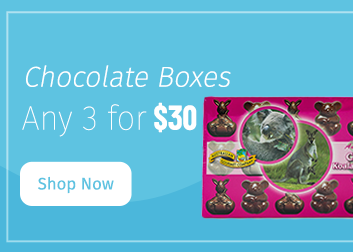 Here at Australia the Gift we specialise in unique Australian gift ideas that are perfect for friends and family overseas. 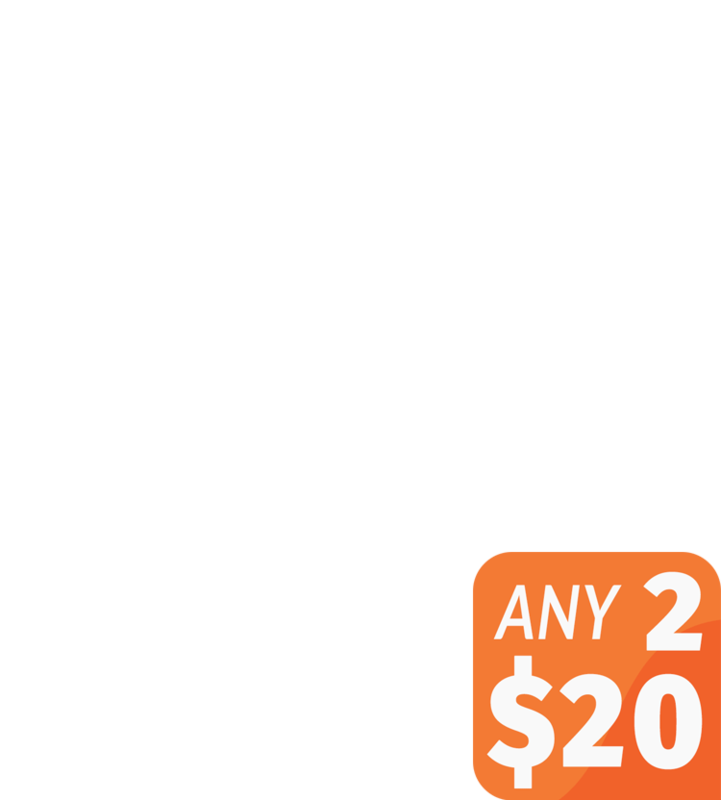 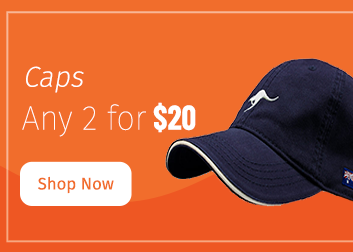 We also love a deal, that’s why you can choose any 2 caps for just $20 on selected Australian souvenir caps! 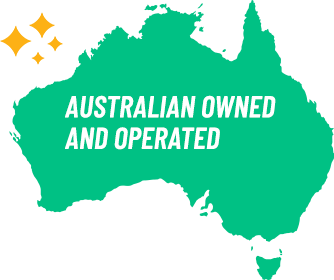 We also offer free Australia wide delivery to all purchases over $100 and can send your Aussie gifts overseas via fast, cheap and secure international shipping! 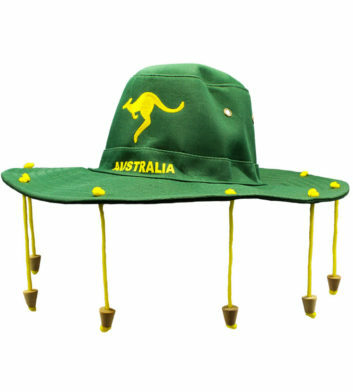 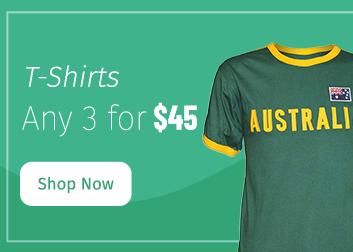 So don’t delay, browse our Australian gifts below and find the a perfect Aussie souvenir today!